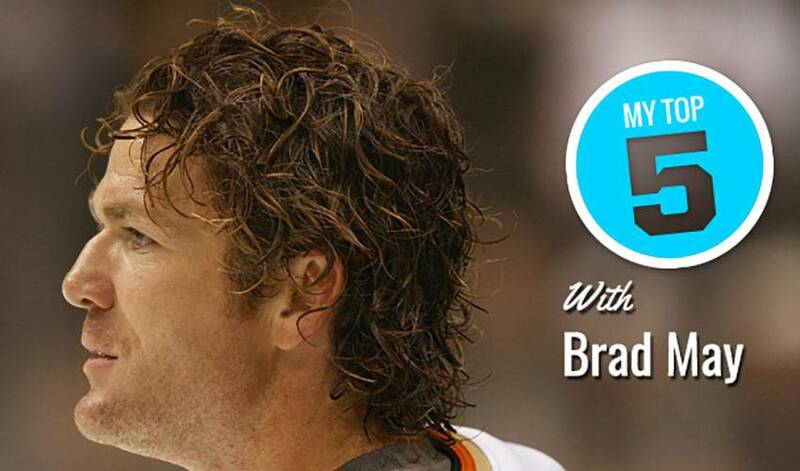 A Stanley Cup winner with Anaheim in 2007, Brad May skated in 1,041 NHL regular season games and 88 playoff contests. His most famous tally came on April 24, 1993, when he netted the OT winner in Buffalo’s 6-5 win over Boston, giving the Sabres a four-game sweep in their Adams Division semifinal series. In this edition of My Top 5, May spoke to NHLPA.com to pick his game-changers for the Stanley Cup Final ahead of Game 1.